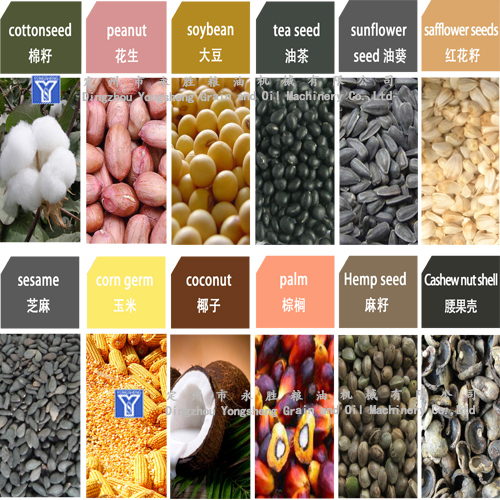 ZY204 Pre-press expeller is a continuity Oil Expeller which is suitable for per-pressing leach or pressing twice in the vegetable oil plant, and used to handle with oily seeds such as rapeseed, peanut, sunflower seed and persimmon seed. 1.An automatic institution is designer resulting in reducing operators working intensity. 2.With a large handling capacity, the workshop area, power consumption work on operation, administration and maintaining are reduced representatively. 5.The pressed oil has a better quality that pressed or leached for one timer. 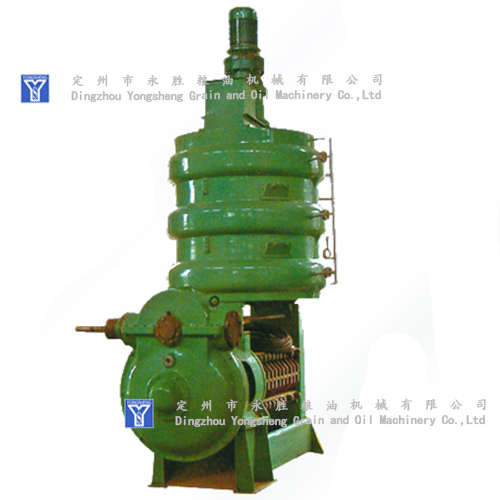 Looking for ideal Oil Mill Equipment Factory Manufacturer & supplier ? We have a wide selection at great prices to help you get creative. All the Cargill Sunflower Oil Press are quality guaranteed. We are China Origin Factory of Small Screw Press. If you have any question, please feel free to contact us.